This form has comprehensive checklists, space for extra notes and terms and conditions. All you need is your customers signature and you can get to work. 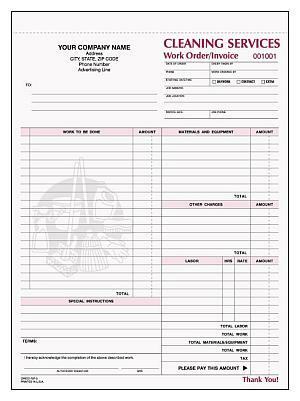 When it comes time to invoice your customer, we have a form for that too.